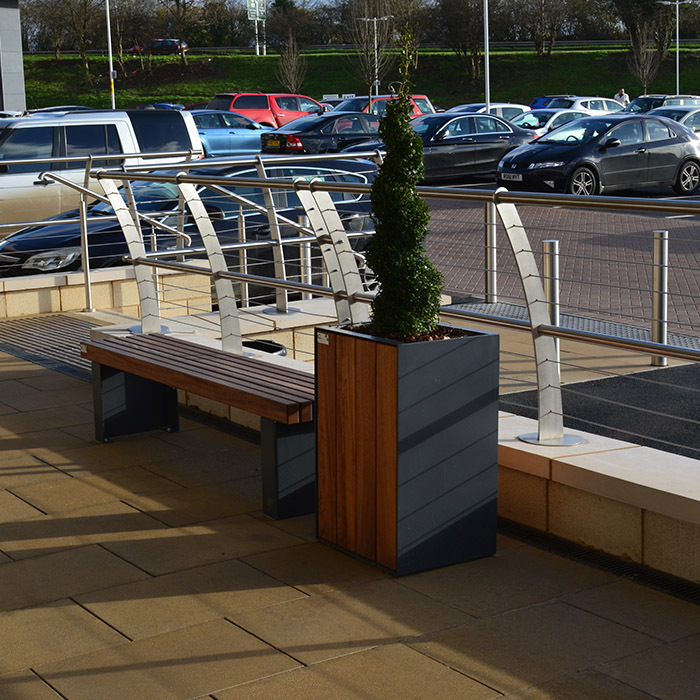 The project was a redevelopment of the Elliott’s Field Retail Park in Rugby, Warwickshire, comprising of 12 new retail units and 2 new cafes as well as the car parking space and co-ordinated street furniture. The architect approached Bailey Streetscene to provide a range of products that worked well together and reflected the overall scheme. 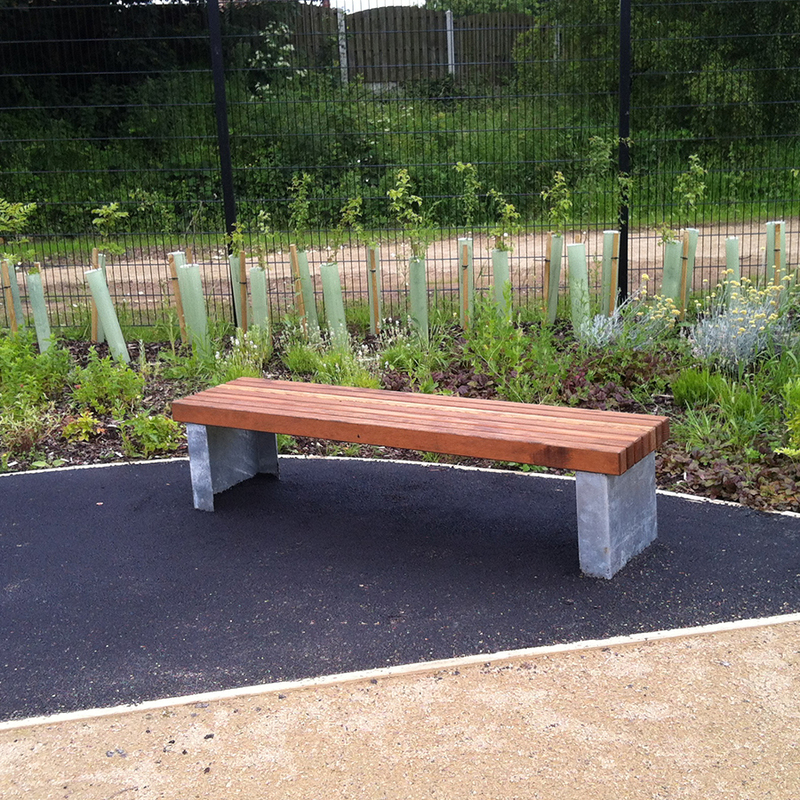 Streetscene offered a variety of options and after deliberation the chosen products were: Holgate Bench, Forma Planter (newly designed for this project), Sheffield Cycle Stand, Heron Cycle Shelter. 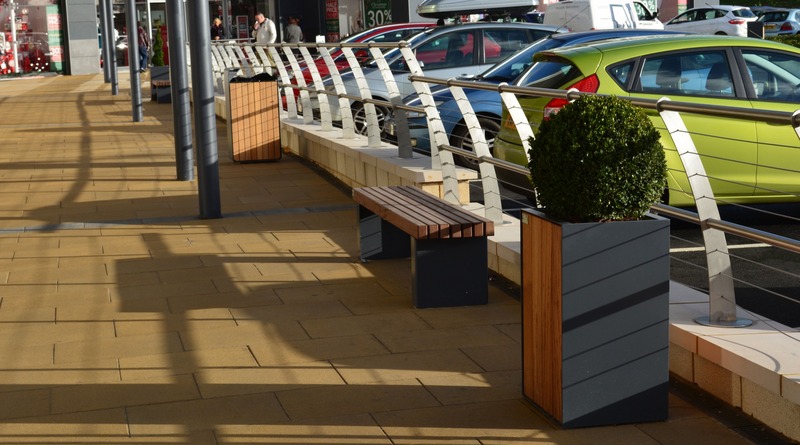 Bailey Streetscene have helped to play their part in creating an attractive new retail destination where people want to visit and enjoy spending time both in shops and in the areas outside.